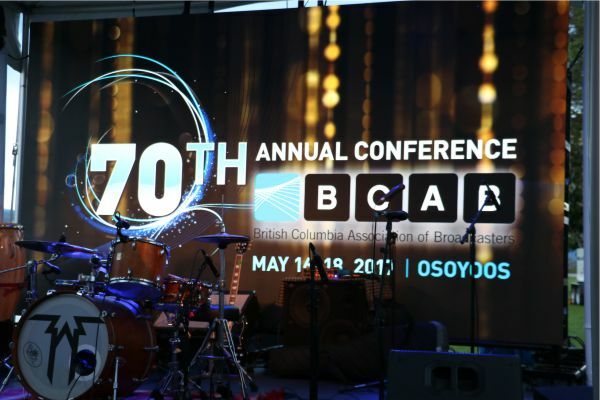 Congratulations to our 2016 Excellence Award Winners announced at our 70th annual conference, May 2017 in Osoyoos. A special presentation was made to Rod Schween in recognition of his service to the Board of the BCAB. Rod has served two terms of eight years each over the course of the past 17 years. Thanks Rod!